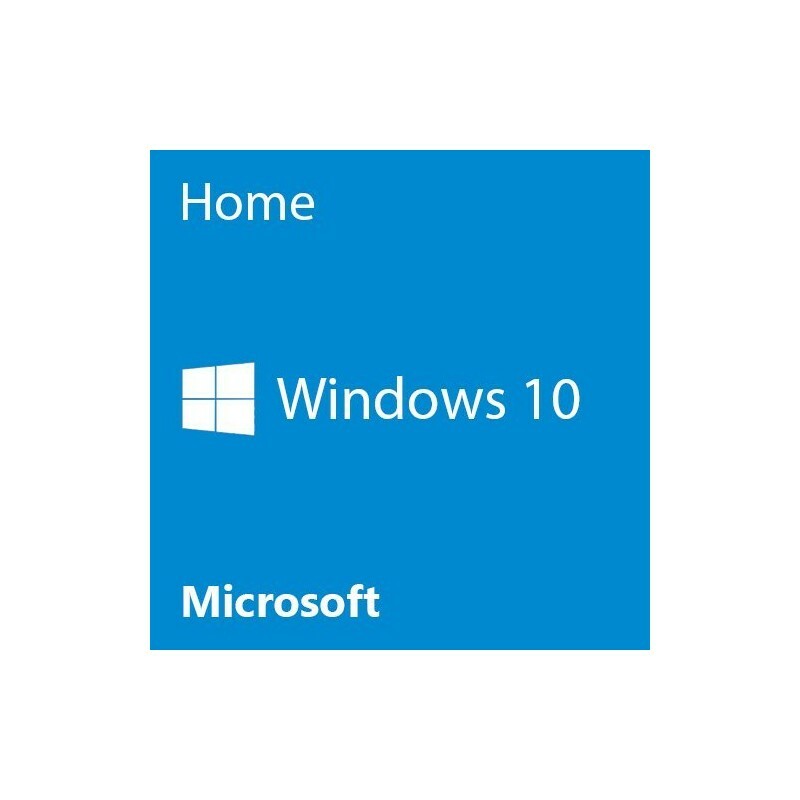 The greatest thing about Windows 10 HOME is that it feels like Windows. 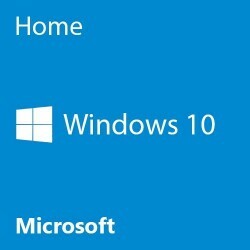 Microsoft realized that taking the focus of the system away from the desktop and start menu was put simply too much too soon. 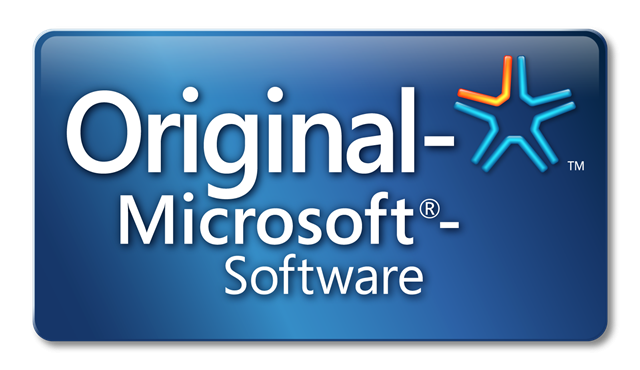 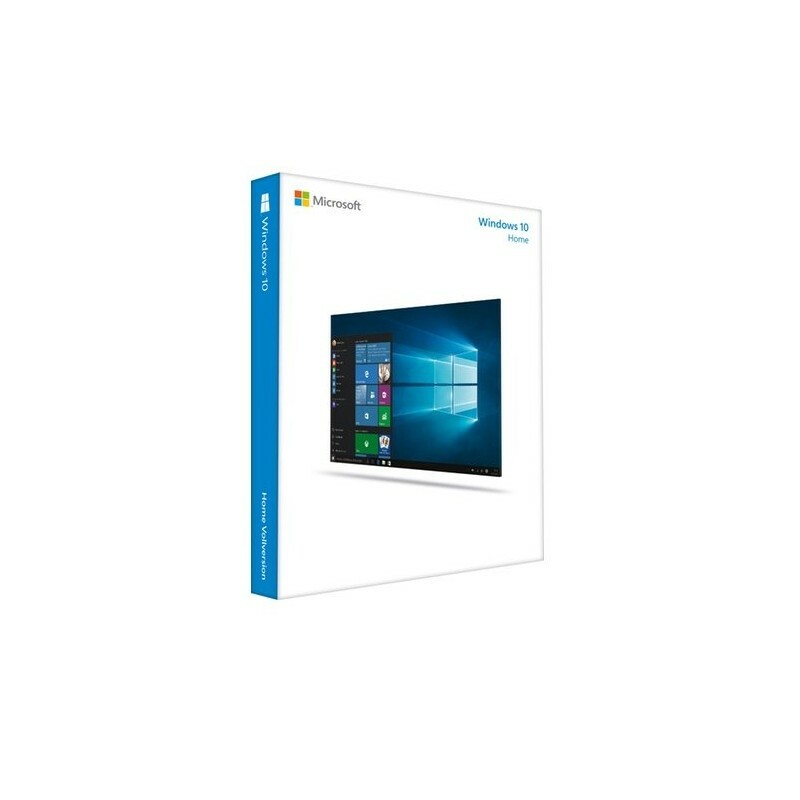 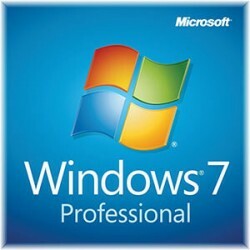 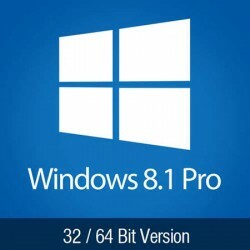 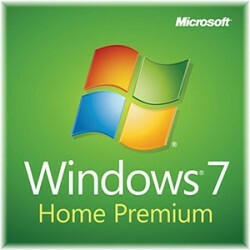 It's a blissful union of the best qualities of Windows 7 and Windows 8, the desktop features of 7 with some of the touch-friendly attributes of 8.1. 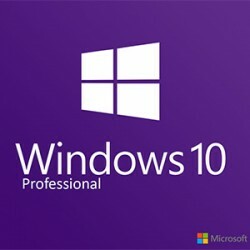 Most importantly however is that Windows 10 proves Microsoft's dream of delivering a single OS that can work across all platforms could in fact soon be a reality.